Quote Your Steel Frame Building! Are you looking for an estimate on your future Steel Frame Building? CountryWide Barns designs Quality Steel Frame Buildings. We are your source for Pre Engineered, PREFABRICATED Metal Buildings, Steel Building Kits, Commercial Mini Storage, Boat and RV Storage Buildings, Business Parks, Industrial Parks, general Steel Building Components, Metal Building Accessories. For large or small projects throughout U.S.
Design, supply and delivery of superior, competitively priced steel buildings, standard or custom, will all be designed for your site and to fit your needs. All frame buildings will meet the rigid AISC Standards. Get a Fast and Free Quote today. 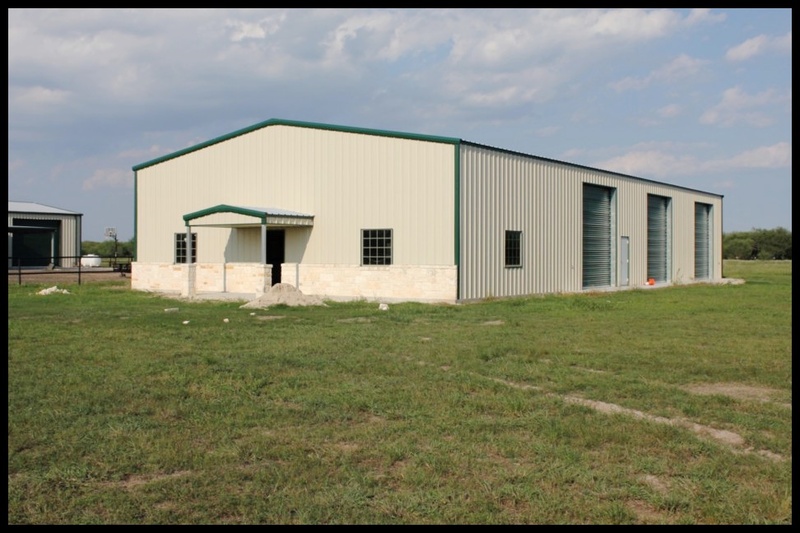 CountryWide Barns offers a full line of rugged Steel Buildings for Agricultural, Industrial, Commercial or Residential applications. We have Clear Span Riding Arenas, Horse Barns, Roof Only Structures, Hay Barns and Equipment Sheds. 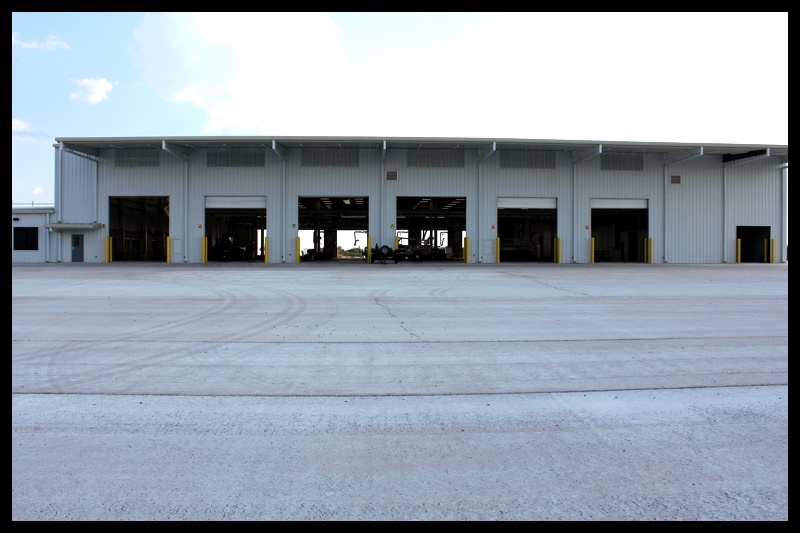 A Metal Building can be erected on a concrete slab or on piers and can be custom designed to meet all of your storage and equipment protection needs. If a Pre-engineered Building is what you need give “CountryWide Barns” a try. No matter how large the job or how complicated it may seem, we can make it happen for you. We thrive on “out-of-the-box” designs and applications.